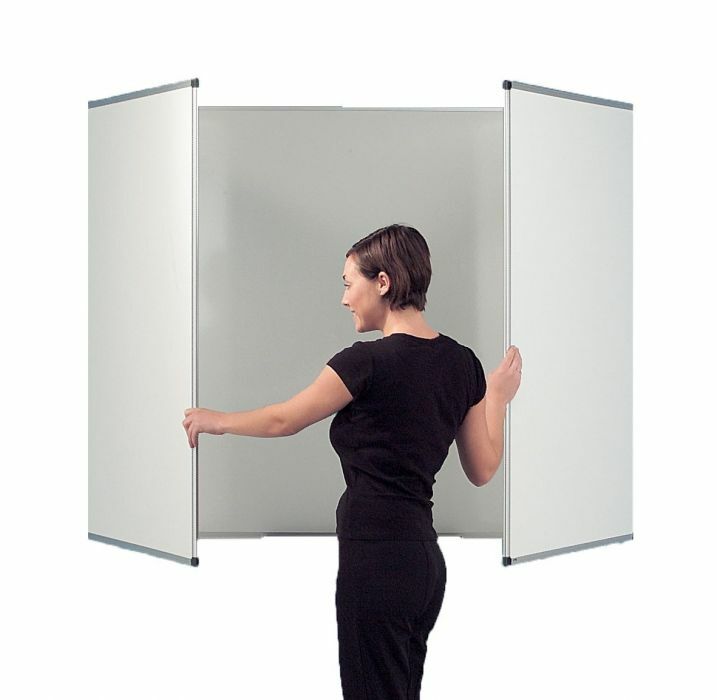 This is the perfect board for large meeting rooms and lecture theaters. You can aim the board for a better viewing point and hide any information not required. This product is easy to mount and comes with a pen tray and wall mounting kit.